Powered by a distinct READY TO RACE mentality, KTM is Europe’s leading high-performance street and offroad sport motorcycle manufacturer based in Mattighofen, Austria. Over the years KTM has built a reputation as a fierce competitor on racetracks around the world, and its remarkable success on the world stage is reflected in every product it creates and every move it makes. 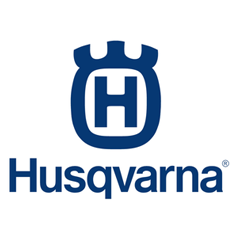 With its Swedish roots and pioneering spirit, the Husqvarna Motorcycles brand has been building premium street and offroad motorcycles since 1903. WP develops high-performance motorcycle suspension and components. 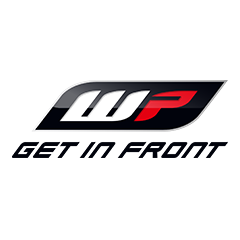 With its focus on INNOVATION and PERFORMANCE, WP gives riders a dynamic edge to take their riding to their highest personal level of performance. Continued investment in new technologies and research also ensure both racers and ambitious leisure riders maintain an edge over the competition. Husqvarna Bicycles – A true pioneer since 1896. Last summer, the bicycle division was revived after more than a century. Both the reduced design of the e-Bikes and the technical features reflect on this: modern understatement – due to the Swedish roots of the brand. 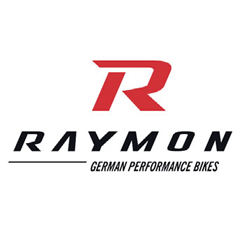 R RAYMON – German Performance Bikes is the own brand of PEXCO GmbH – dynamic-fresh, made by an accomplished team. Years of experience precisely meet the needs of the market and retailers: strong at price performance, with a clear focus on design as well as small details and a complete product portfolio with bikes at all categories.